However Improbable: "Gwen says you're cooking..."
I've probably said it before, but if you want to get me to read a book all you have to do is talk about the characters. That is how I came to pick up this book - also, it helped a lot that it was written by one of my favourite authors, Philip Reeve. Fever lives in a future London England where the most insulting thing you can say about a person is to call them a blogger. (I'm thinking of using this insult myself now.) Fever has been raised by engineers - think Spock with buddies. They think emotions are bad. One day Fever is sent to help an Archaeologist and while with him she begins to remember things - but these memories aren't her own. So she sets out to get answers, and finds ones she doesn't like very much. I loved all the characters in this, but especially Fever - I know! A main girl character I can love! - and the Archaeologist, Kit. I also loved his children, they were so cute! Unlike most future books, I didn't find this one confusing. It felt a tad rushed in some places but I didn't mind because it felt like a story which needed to be fast paced. Fever reminded me so much of Spock and Sherlock I couldn't help loving her. 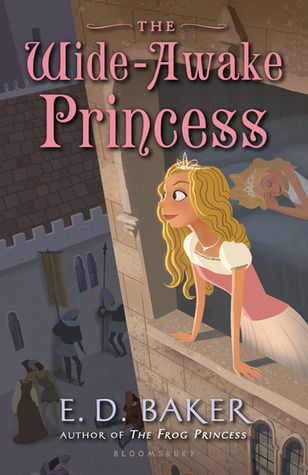 A fun, kid's re-telling of Sleeping Beauty. (As I've said, I like fairy tales when they are re-told.) Also, as I said, this is a kids book so the characters aren't as deep as young adult books. 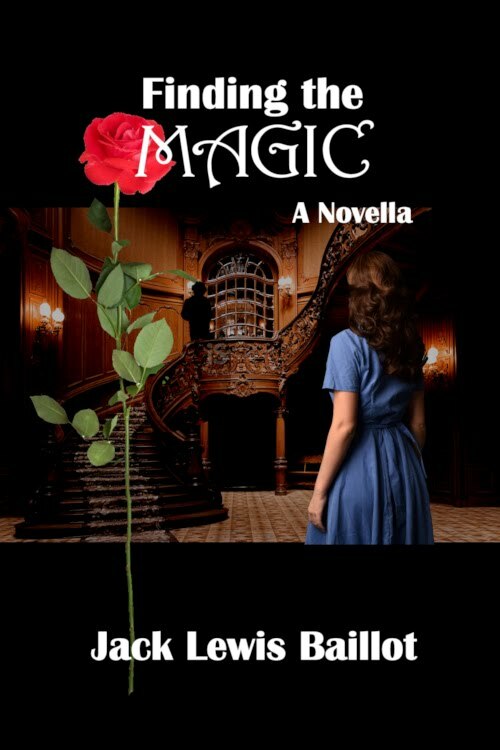 But it is a really fun book - something enjoyable to read when one needs a light hearted story. This author has re-written a lot of fairy tales. I plan to read her Frog Princess books if my library ever gets the first one in. Soon, maybe this week if I get things figured out, I plan to start an introduction on some of The Broken Blade characters. I just need to sit down and plan things out. 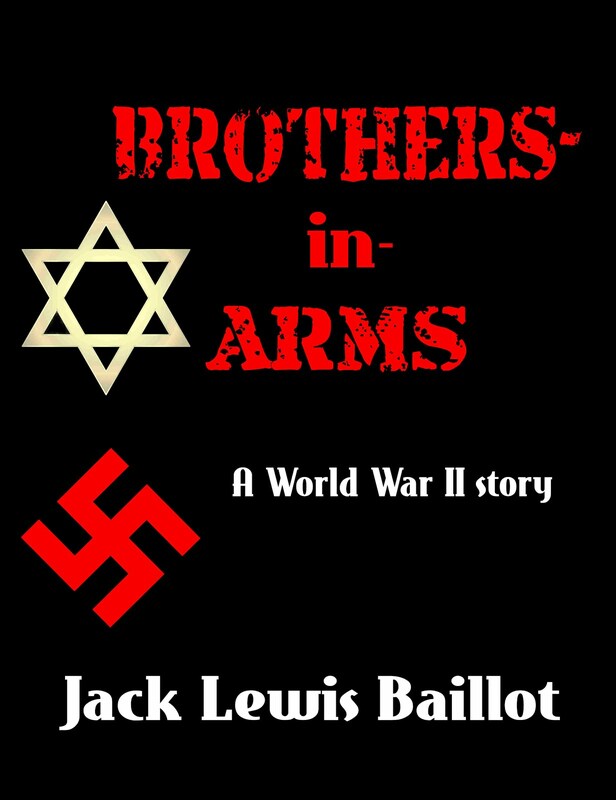 Also, I should have more book two information soon - maybe even some this week. I'm at chapter 11 right now and the re-write has been going well so it should be done in a good amount of time. For now that is all my writing related news. And, since I've a slight case of the flu, I'm going to bed with a good book to sleep it off. Quote is from Merlin - of which I am on series two. Fever Crumb has been on my list of books to read... But I need to finish the books I'm currently reading first. 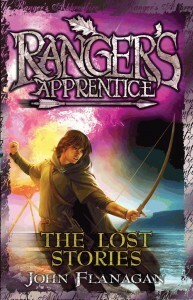 I've heard of the Ranger's Apprentice... I don't know too much about it, though. It's a series? Is it good? And exciting book news! I look forward to hearing more. Are you going to be publishing Haphazardly Implausible books and Broken Blade books at the same time? I do love re-told fairytales! 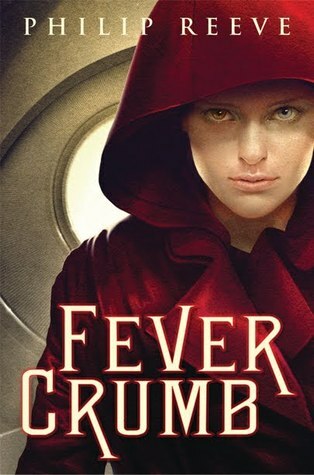 And I just love the cover for Fever Crumb. When I first saw it I thought of little Red Riding Hood. lol. Great characters are what pulls me into a book. so many books so little time. I must READ!! I hope you like s2 of Melin! I love series two!! Is this the one where Arthur gets donkey ears? I know Uthur marries a troll in this series, it is the next episode and all the dragon does is laugh. I cannot wait to see that. I've read Fever Crumb. First off: LOVE the name. I wish I'd though of it (pity I'm not that clever). The book didn't connect with me, but I did love Fever and her non-emotional-emotions. ;) And Will's speech was hilarious! I love Halt. Great reviews! And Fever Crumb sounds so good in particular. I'm glad you enjoyed Fever Crumb! Do you plan to read A Web of Air (its sequel) anytime soon? I just finished it and it was just as good.